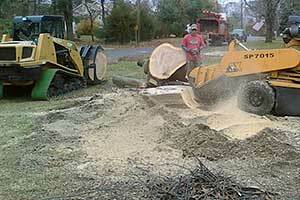 When you think about a “tree service,” you most likely think about the primary services we provide, including: tree removal, tree trimming and pruning, stump removal, land clearing, cleaning up storm damage, and so on. It's probably why you're here and you're definitely in the right place to find a professional and reliable tree service. 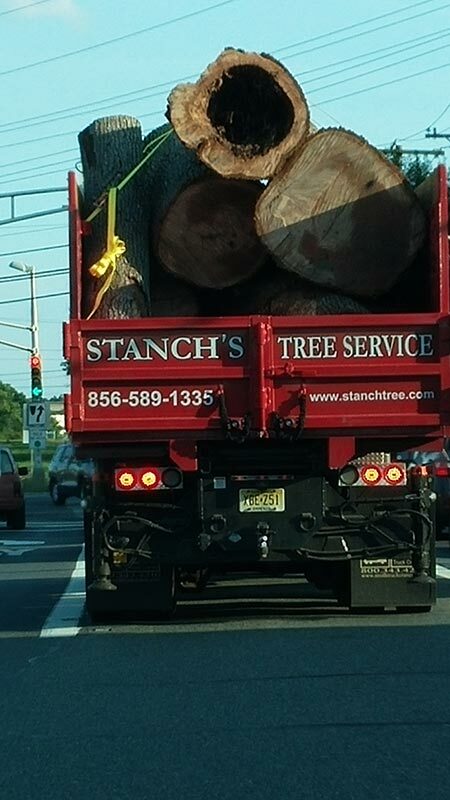 Because Stanch's Tree Service has been serving the South Jersey area since 1960, we've developed a strong reputation for being tree experts with the equipment and capability to handle any size tree service project. In addition to the family name being on the company, our team of highly trained and certified arborists are our greatest asset, both to us and to you. Our slogan, “The Right People, The Right Equipment, The Best Results,” is a simple philosophy, but that simplicity is the secret to our success. It means the latest techniques are being employed by knowledgeable people, that the industry's best equipment is being used, that safety is paramount, and that collateral damage to your property is avoided. This was the second time I have used Stanch Tree Service…they do a fantastic job and it looks like they were never at my home doing any type of tree work. 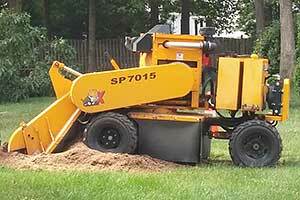 They use top of the line equipment and can handle whatever is thrown their way. Bob came out to do an estimate and he was quite nice to deal with, John and his crew do a great job on the job site, and John's wife April is always pleasant and nice on the phone whenever I've called. I will ALWAYS use Stanch Tree Service in the future without question! 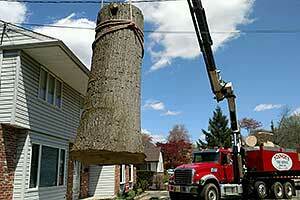 When you contact us for your tree service needs, here's what you can expect to happen. First, you'll get to talk to a real human being. Also, that real human being will listen to you. When we assess your needs and situation, we'll help you make informed choices so the trees on your property are adding value and any hazard can be eliminated. 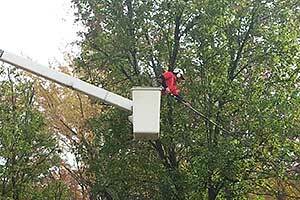 If you need emergency tree services, yes, we have that available 24/7. Professional, knowledgeable, efficient, reliable. A few words that describe the experience we had in working with Stanch's Tree Service. The crew was friendly and their teamwork was remarkable! Working with this company was a pleasant experience from start to finish and we highly recommend them.